New and second hand plant to the UK and Export markets. We have the facility to supplying service spares and maintenance parts to all the UK leading quarrying, recycling and processing companies. 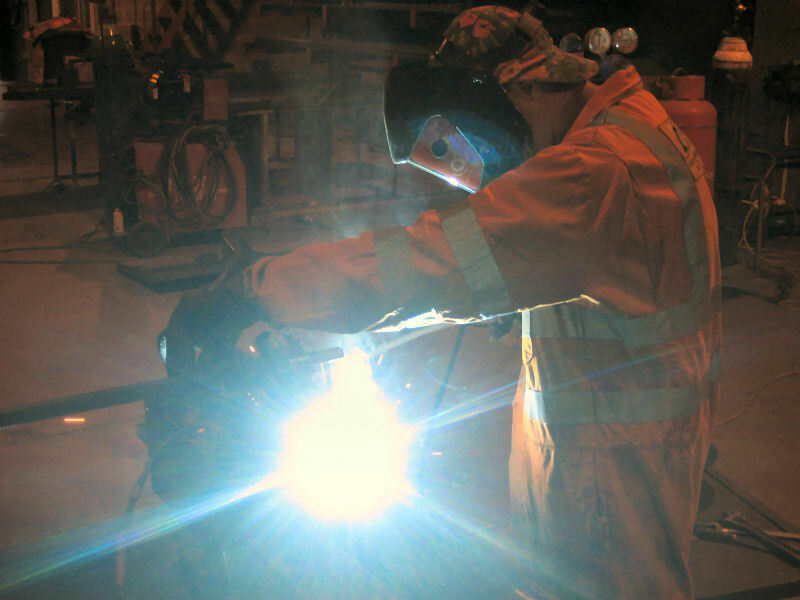 In addition we can provide: installation, mobile welding repairs and site fabrication. 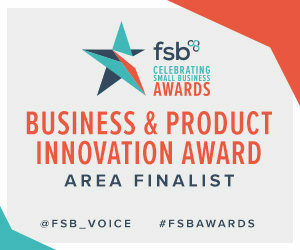 We are fully equipped with a CAD design team and studio using industry leading CAD software, to tailor-make and design to suit individual customer requirements. 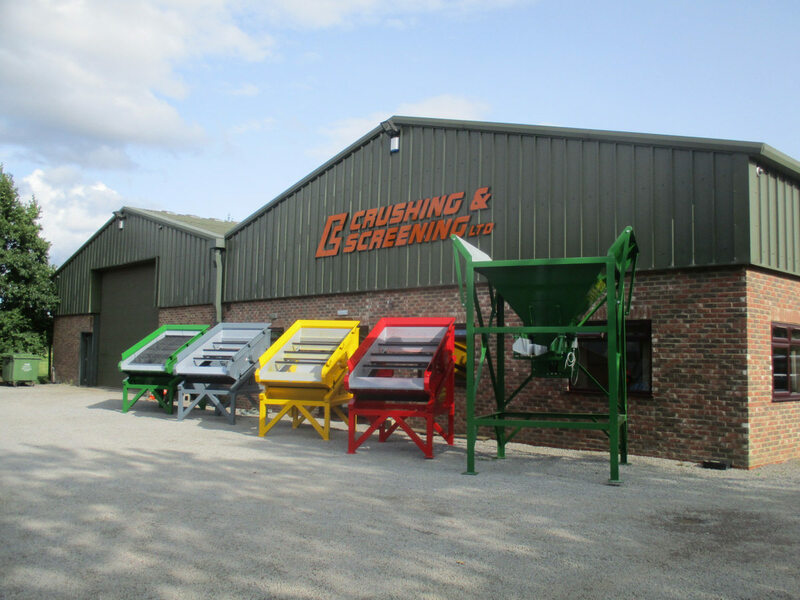 “Crushing and Screening Ltd have worked closely with us now for over 9 years. They have designed and manufactured our bulk bagging lines and they have also recently designed and manufactured a 3 hopper blending system to suit our specifications. We have always been impressed with the quality of their work and ability to offer a bespoke service to the customer”. “Crushing and Screening Ltd have carried out work on our various site for a number of years now. They have had to tackle all aspects of work from breakdowns and planned maintenance through to rebuilds and new fabrication work. I have always been impressed by the way all the Team at Crushing and Screening work together to achieve the end result (a happy customer! )”.